To XXI century: teamwork, problem-solving, interpersonal skills and narratives. Believe it or not – KM has the Power to modify the Standard Model of Particle Physics ! 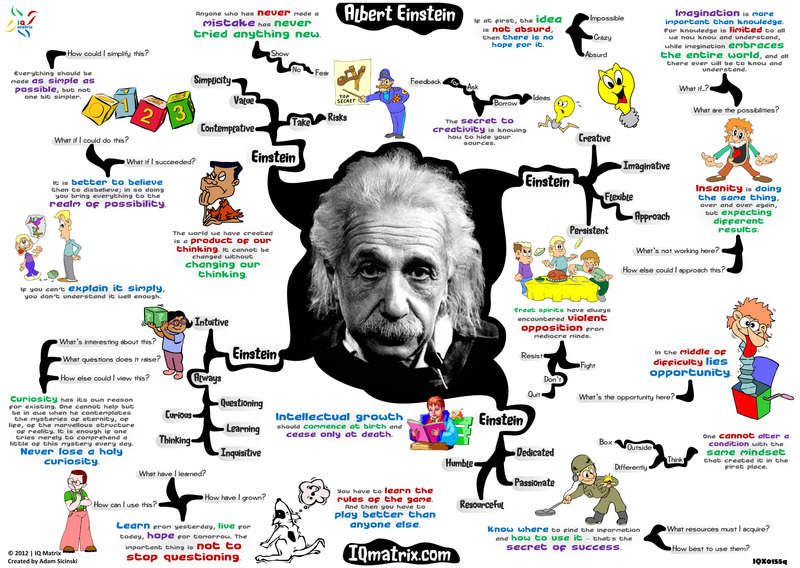 Yes, your top ten favourite “Einstein on KM” quotes, really becoming our KM guides by using Trans Disciplinary learning approach as model of modern future learning to reveal further about how beyond KM could becoming scientific tools as advance study to discover New Modified Standard Model of Physics as shown at http://tinyurl.com/mjnj5qz (“The Power of Knowledge Management to seeking solution to Incomplete Theory as Einstein inquiried”). Great link of knowledge management with one of our greatest thinkers. This is a great post.